At the end of January 2015, Grade 7 French Immersion students from École Ross Road will be travelling to Québec as part of an exchange with a Francophone school located near Quebec City. Bon voyage! 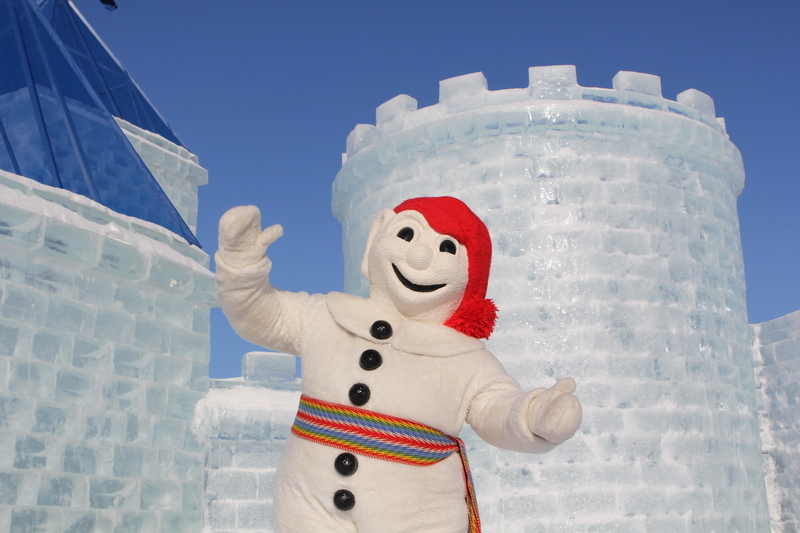 For those us not lucky enough to visit Québec at this time of year and experience its famous Carnaval de Québec, here are some links to enjoy it virtually! Check out this very informative and entertaining unit from Francolab, a free web platform aimed at teaching the French language, using interactive content on a variety of themes, quizzes, videos on Canadian culture and society, and educational fact sheets developed by professionals for use in-class and at home. Previous Previous post: PARLEZ-VOUS FRANÇAIS? Do you possess Canada’s most sought after skill? Next Next post: Registration for BC Family French Camp 2015 is now open! Make sure your CPF membership is up-to-date!